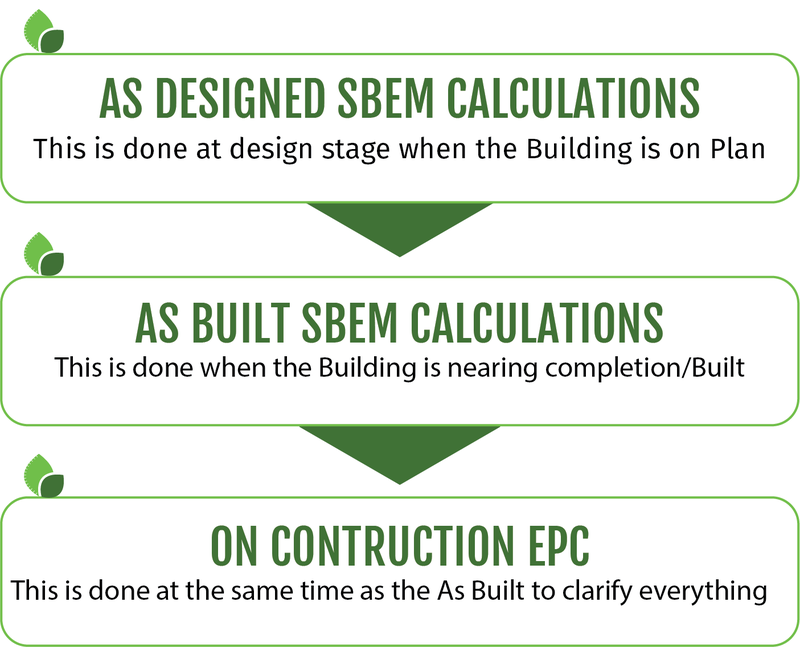 Part L/SBEM calculations are required for commercial building projects in order to pass building regulations. These calculations are required at the start of a project to ensure the Building Emission Rate meets or exceeds the Target Emission Rate. We recommend that architects and designers meet with us early in order for us to advise them on the most cost-effective path for our clients.